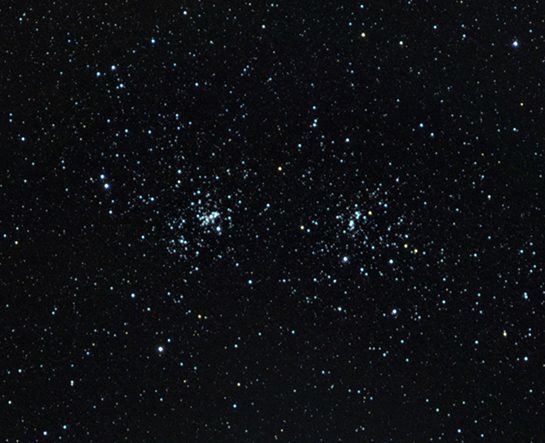 As we approach the Full Moon in March, we have to accept the fact that the stunning winter deep-sky astrophotography objects have faded into the West for another year. 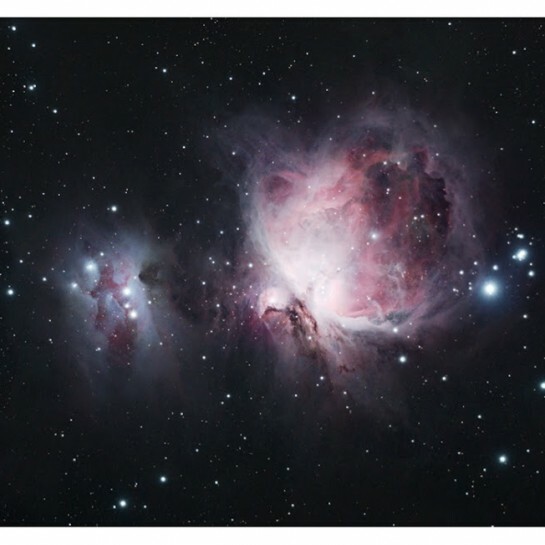 Galaxy Season is upon us, with new and exciting imaging opportunities for your camera and telescope. 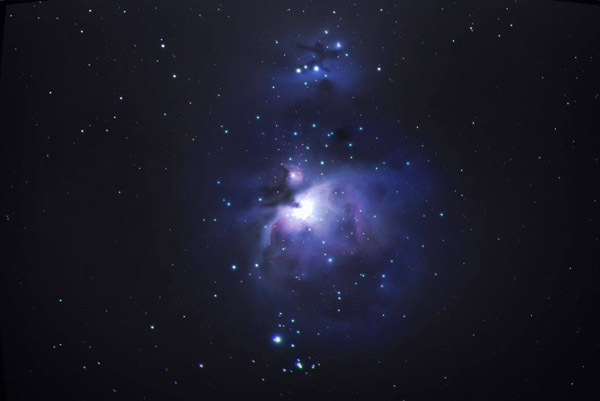 Before I dive into some of the Spring deep-sky targets on my agenda, I’ve decided to honor the amazing images captured by fellow amateur astrophotographers from around the world over the winter. 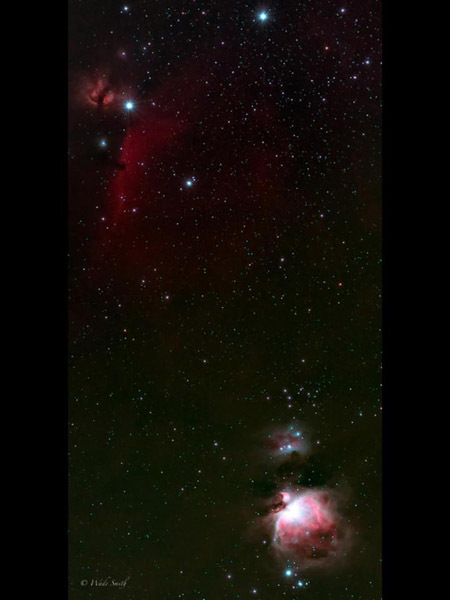 I reached out to the AstroBackyard community on Facebook, asking everyone to share their images of Orion this winter. I am happy to report that I received a large number of submissions for this gallery. 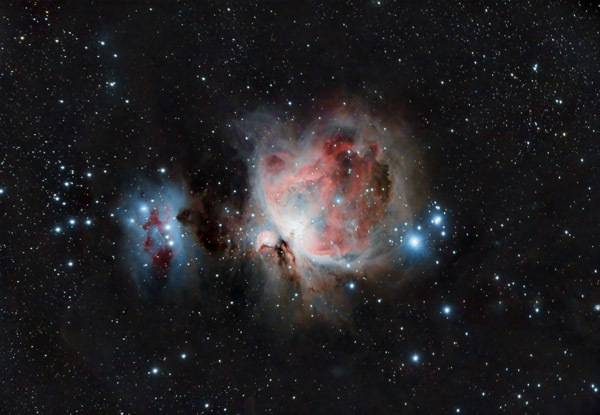 The images were shot of various regions of the Orion constellation, using a wide variety of astrophotography equipment and processing methods. 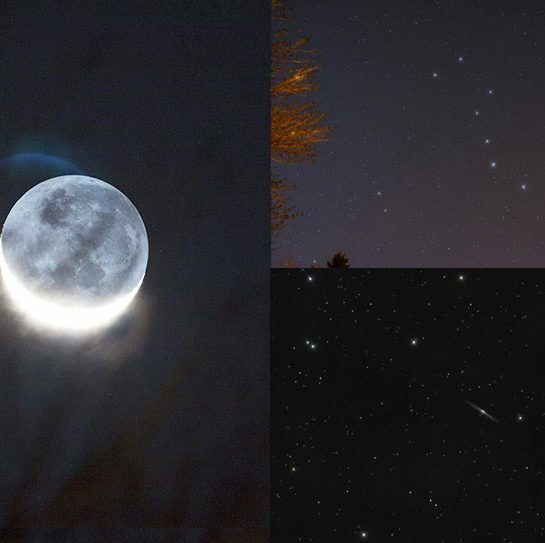 The following images are from fans of the AstroBackyard Facebook page. Please respect the photographers work by not using their amazing images without their permission. 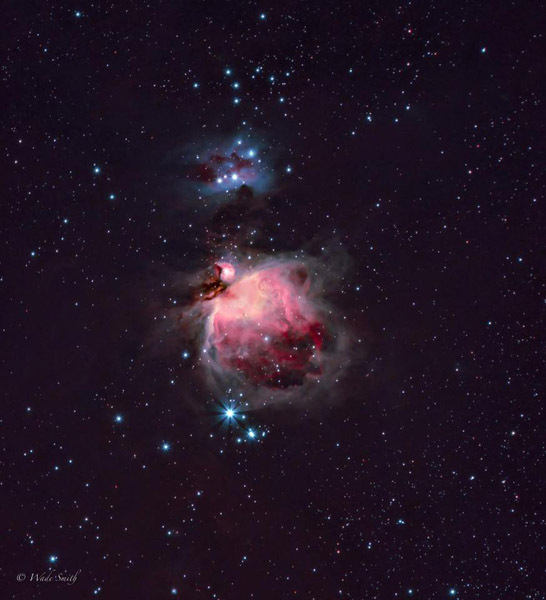 This is a blend of two captures, one for HH/Flame, and another for M42. Shot on my unmodified Canon 760D with a 70-200mm 2.8 lens on a Sky-Watcher Star Adventurer. I love the Star Adventurer as a portable tracking setup, it tracks fairly accurately and has the option of autoguiding if I want in the future. New to astronomy, this is my first attempt at capturing an image. 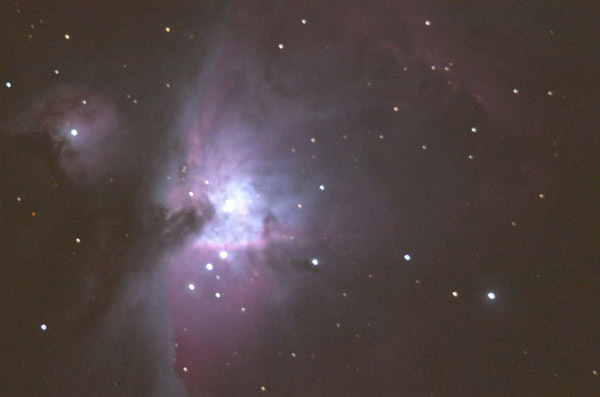 Taken with my Nikon D5100 through a Celestron 11″ SCT. It is a short 10-second exposure. I am still learning the scope and BackyardNIKON software. This was my first trial with the Explore Scientific ED80 earlier this winter. View Jason’s AstroBin Profile. This was the best of what I managed to capture. Sky-Watcher Esprit 120, EOS 600D, 0.6X Reducer. 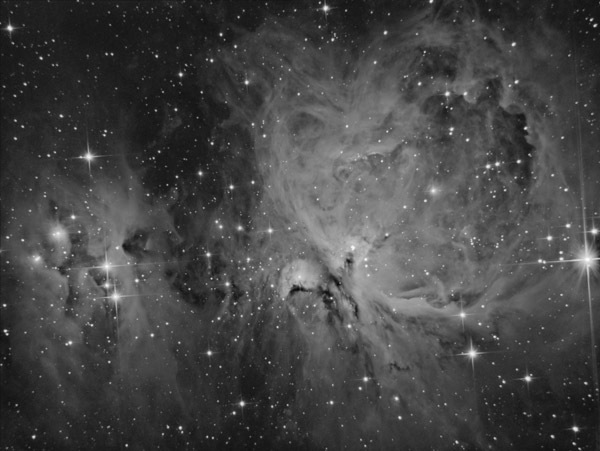 Taken with a cheap Orion ST80 achromat, so the stars are not very pretty but the nebula is definitely there! Processed in PixInsight. View Victor’s AstroBin Profile. Luminance only HDR image. 3min, 30-second, and 10-second exposures. QHY163m and a 6 inch newt. 1.7 hours total. Full-resolution image on Flickr. 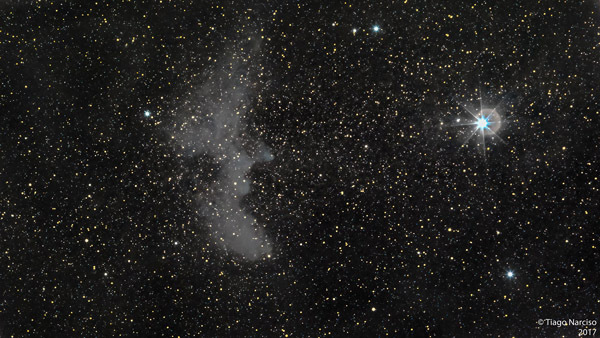 This is my attempt at the elusive Witch Head Nebula, taken with a Canon 600D and a 200mm lens on a Star Adventurer Mount. View Tiago’s Astrobin Profile. 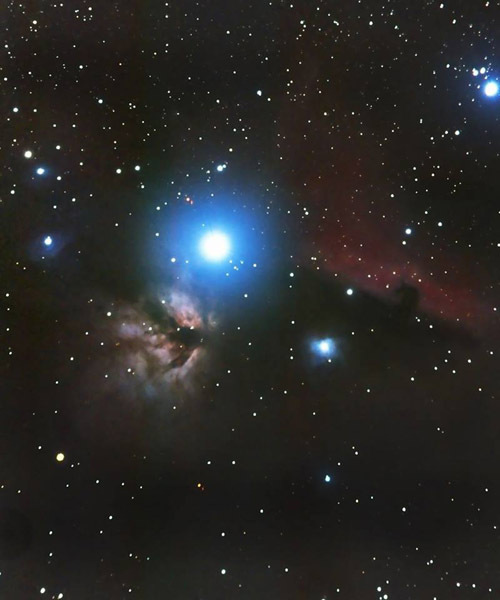 Widefield shot of Orion, Running Man, Flame and Horsehead nebulas. 600D with 200mm lens on a Star Adventurer Mount. Ha-RGB-HDR, 5hrs, 45 min. 70-200mm with a 2x teleconverter, AVX mount, Lacerta MGEN auto-guiding (stand alone). 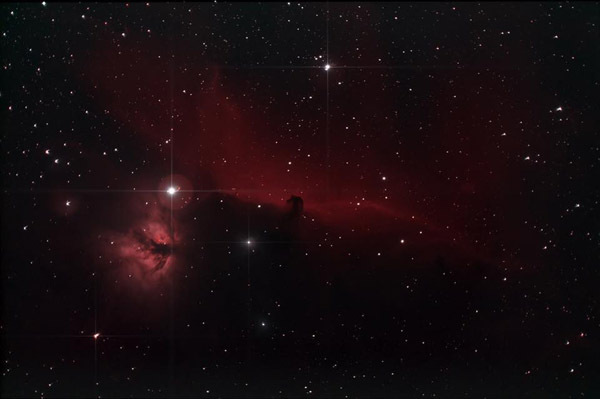 3:45 RGB – 2:00 Ha, a few 15 & 30 sec. No support data, the AG uses dithering. Looking back, I should’ve added more Ha time, flats and bias frames. 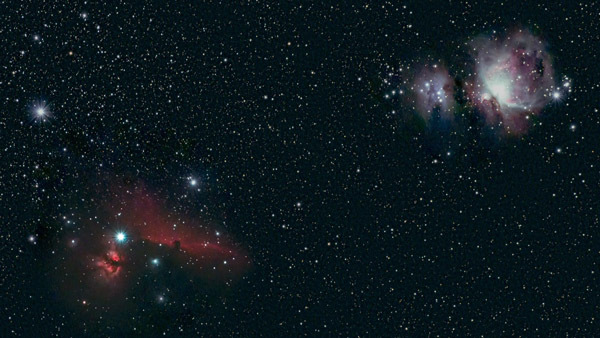 Wide field at 200mm, about an hour of data. Only a single image/no dark (this was just a test shot before guiding started). 8″ Newt, canon 5dmkii, 30secs, iso1600, processed in Adobe Lightroom. 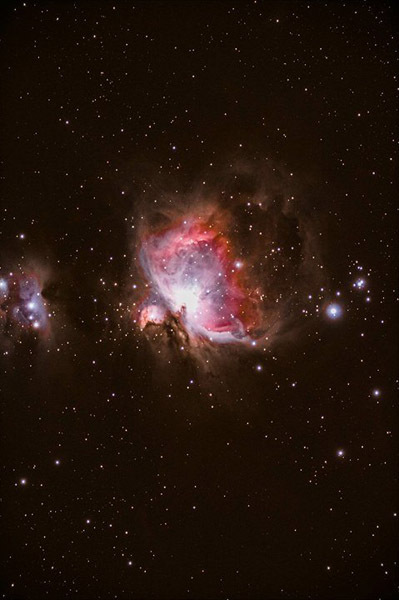 Taken with a Celestron C8 with a .63 focal reducer and a Canon T4i camera. 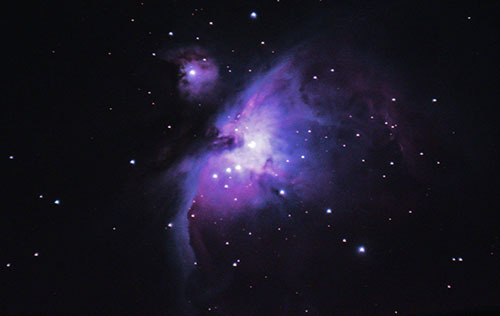 Mount: Celestron AVX, Camera: Canon xs (unmodded), Guider: Orion StarShoot Autoguider with 50 mm scope, OTA: 80mm Sky-Watcher. Jan 19th 14mn d330 Celestron Nexstar 4se. View Cris’ Time Lapse Video on YouTube. Jan 22 single shot, lots to learn! Click here for full-resolution image and description on Kurt’s Website. 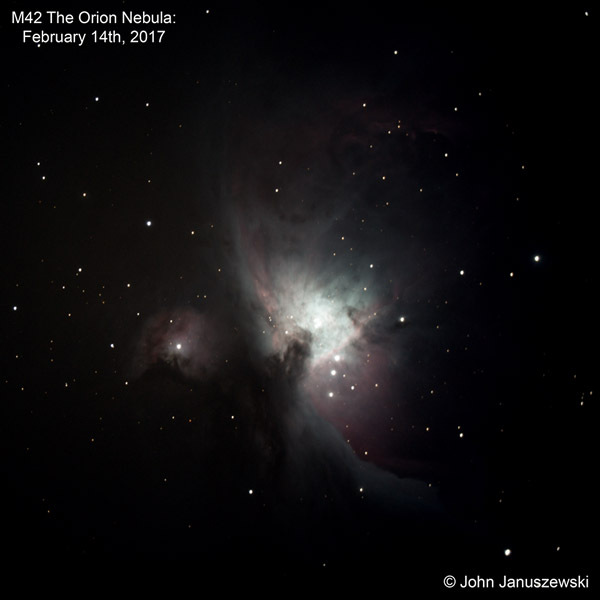 If you have questions about any of the photos in this Orion image gallery, feel free ask on the AstroBackyard Facebook page. 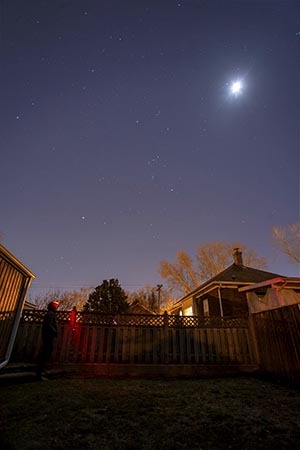 The community of backyard deep-sky astrophotographers continues to grow, with a focus on positive feedback for beginners. 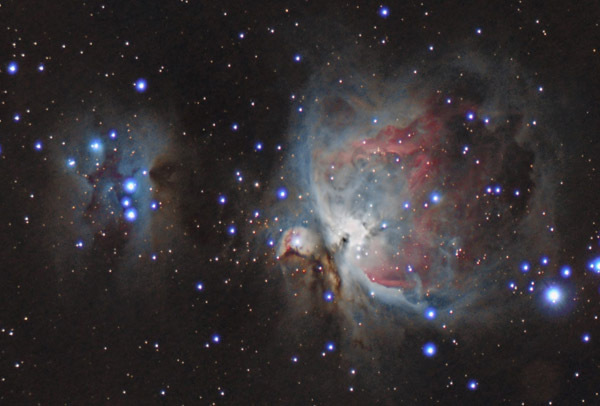 This is also where I share my personal experiences in astrophotography as I learn more. 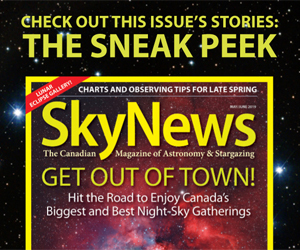 I know how much work goes into producing images of deep-sky objects like the ones above. Not only does it require technical knowledge and patience, it requires cooperation from the weather. It also means spending time alone in the dark for hours on end! 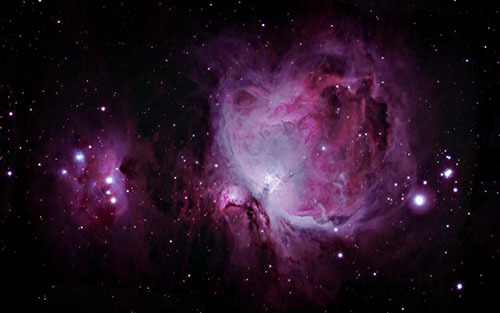 The fact is, we weren’t really alone, we were all photographing the same area of space together. Thank you to everyone who participated in the post, and for sharing your hard work with those who wish to dive into astrophotography for themselves. Seeing real results from amateurs using modest equipment is inspiring. 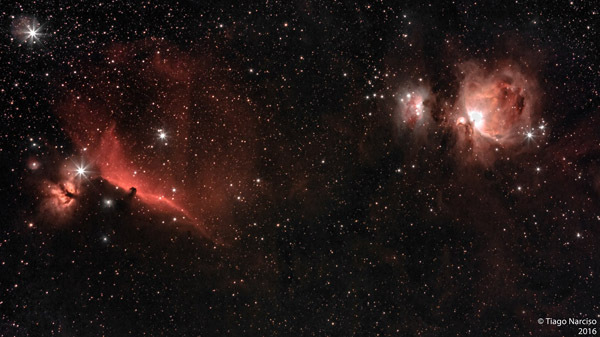 Your image may have sparked the passion in a new amateur astrophotographer. If that someone is you, then I urge you to join the AstroBackyard. Astrophotography should be enjoyable at every step. 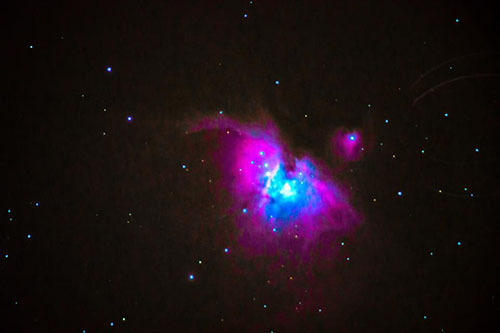 Remember the feeling you got the first time you saw color from a nebula in your camera and hang on to it. These are all nice pictures, yes some better than others but all required time and effort from each one of the people behind the camera. For you to get people to respond to your request shows you have an ability to bring people together and that is a talent that most do not have. I would also like to congratulate you on your new sponsor as well. Astronomy is a hobby of solitude; there’s not many people you can share the hobby with. For most it’s too complex because it takes more time to figure out than turning on the TV. 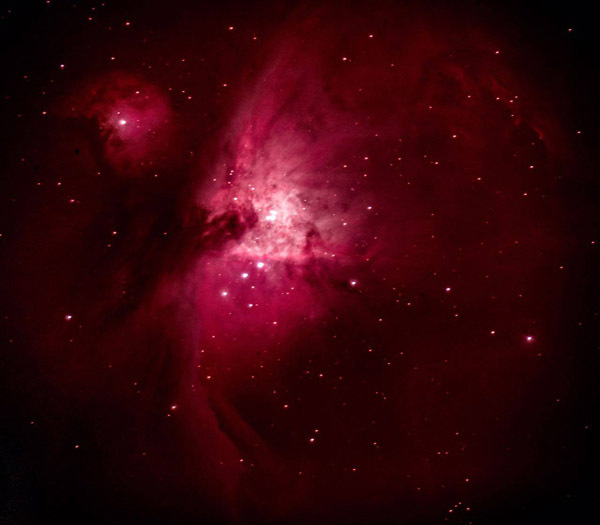 I can still remember my first telescope and the first object I found (by accident of course) and the reaction I had. If you connect with this hobby it changes the way you think. When you’re standing behind the eyepiece or camera there’s nothing large anymore, most of all you. People become small, planets become small, solar systems become small, even galaxy’s become small. 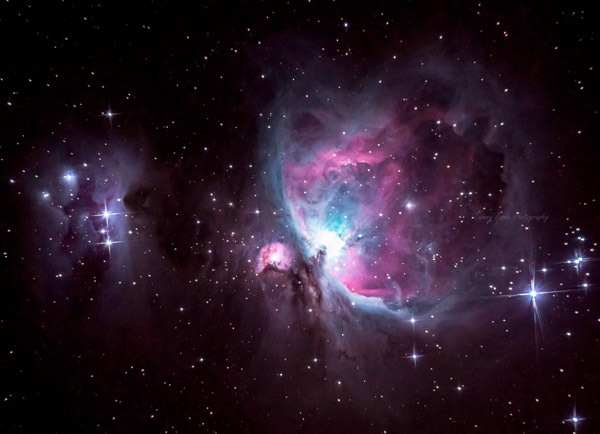 The universe is like a model it wants to be looked at, photographed, and talked about. In closing I want to think you for the time you spend to bring this forum together and keeping it up to date. I look forward to more information in the future. May your skis be clear, or just cloudy enough for you to maintain this forum. Well said Terry, and thank you for pointing out the obvious! Wished more people would just grab a simple pair of binoculars and a $10 tripod adapter and get off the couch and enjoy the dark skies!